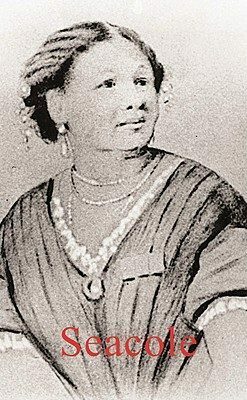 Mary Seacole was born in Jamaica in 1805. She came to England in the hope of serving as a nurse in the Crimean War. Through sheer tenacity she eventually travelled to the Crimea with a letter of introduction from an English doctor to Florence Nightingale. After reading this letter, ‘the Lady with the Lamp’ said she would be very happy to do all she could to help. Amidst many dangers, and against all odds, the unknown Jamaican nurse won deserved praise for devoted service to the British soldiers she ‘mothered’ during the Crimean campaign. Ron Ramdin is the author of several published books including Reimagining Britain: 500 Years of Black and Asian History, The Making of the Black Working Class in Britain, Paul Robeson: The Man and His Mission and the the Life&Times of Martin Luther King, Jr. (Haus) He has lectured internationally and is an elected Fellow of the Royal Society of Arts and the Royal Historical Society and is serving on the Mayor’s Commission on African and Asian Heritage.